For every homeowner, there are various problems they have to deal with. 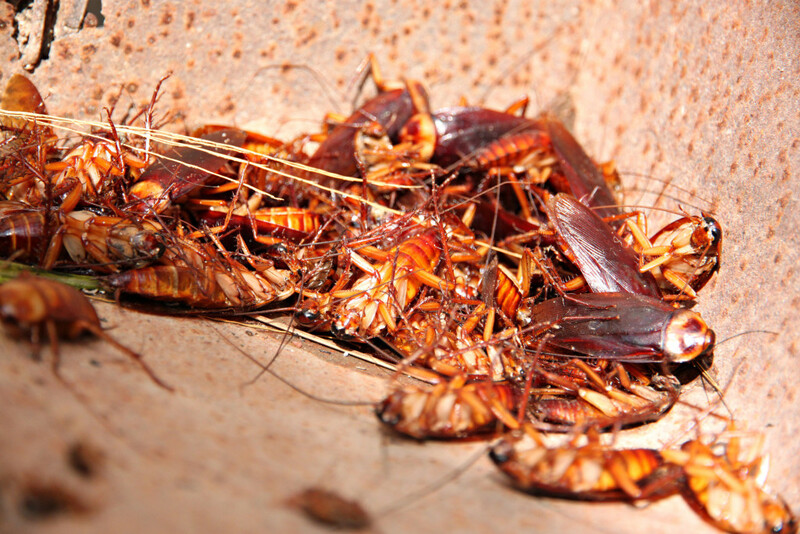 The biggest problem for a homeowner is pest infestation, especially cockroach infestations. Cockroaches are known for multiplying quickly. They hide in tiny spaces and work at night making it harder for us to identify them. If your home has a cockroach infestation, then you need not worry as there are various indoor pest control solutions available. Getting rid of cockroaches with these simple steps gets as easy as it can. Before hiring a professional exterminator, examine your property to assess the extremity of the situation. Locate their colonies which are mostly located inside wall cavities, vents, drains or other entry points. Your second point of attack is to kill the cockroaches. There are various ways you can accomplish this. You can use insecticide sprays, bait, boric acid or anti cockroach chalk. Various pest control products are available in the market, but for stronger chemicals, you might need to hire a professional pest control expert. If you want to use organic ways to kill these pests, then there are tons of options for you as well. Cockroaches hate bay leaves and cucumbers. You can keep these insects away by placing bay leaves or slices of cucumber near entry points or places where cockroaches are most likely to occupy. A concoction can be made using soap and water in equal parts. Spraying this directly on pests is very helpful. Mixing two parts flour and equal parts of flour and cocoa is also another toxic solution that will kill these pests. Place this in small quantities wherever there are more chances of roach infestations. Keep your children and pests away from this mixture. If the damage is very huge, you may need to remove the affected parts. Replacing wallpaper along with affected house items is the best way to prevent further problems due to germs and allergens. You can contact Cockroach Removal Perth service providers. If you have tried pest control methods by yourself and have succeeded. Don’t think your work is finished. The main part is to ensure that the cockroaches are actually gone. The trick is to maintain a clean home free to prevent pest infestations. No other trick can be as useful as keeping your clean home can. However, if you fail at your attempts of getting rid of infestations using indoor pest control methods, then you can always contact Cockroach Removal Perth service providers. They are equipped with knowledge, experience, and the right tools which can help get rid of roach infestations with just one visit. They are budget-friendly in nature and offers the best solutions. Previous PostReasons to Hire a Professional Pest Control CompanyNext PostHow to Stop Roof Rat Damage ?